We will return your security details after the election | IGP tells Obiano – Royal Times of Nigeria. 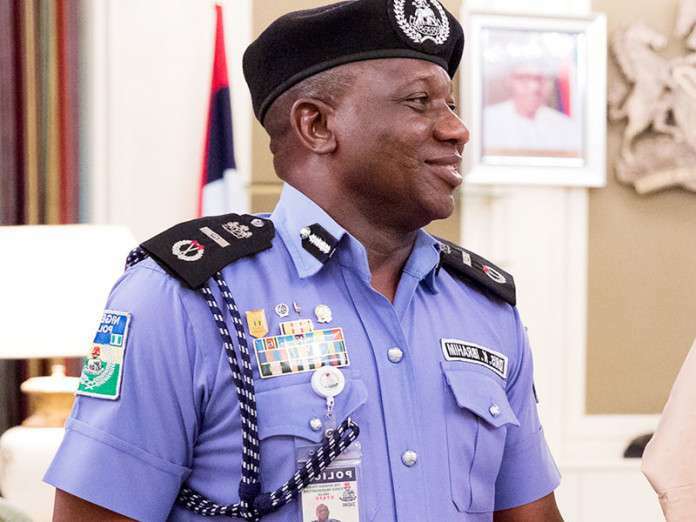 The Inspector-General of Police, Ibrahim Idris has said the security details of the governor of Anambra State, Willie Obiano will be restored after the governorship election in the state. It has been reported that Obiano had lamented that his security aides were withdrawn days to the election, describing the action as unfair, stating that he is still the governor of the state. Idris responded during election stakeholders’ forum organised by the Independent National Electoral Commission (INEC) on Tuesday in Awka. Idris said an ADC to a governor had earlier been caught escorting a vehicle loaded with arms on election day. He said, “We do not mean anything bad to Anambra governor on this action; his ADC will be returned to him early Sunday morning after the governorship election on Saturday Nov.18. “We have equally withdrawn all the policemen attached to political appointees, local government chairmen and others in Anambra till after the election,”.